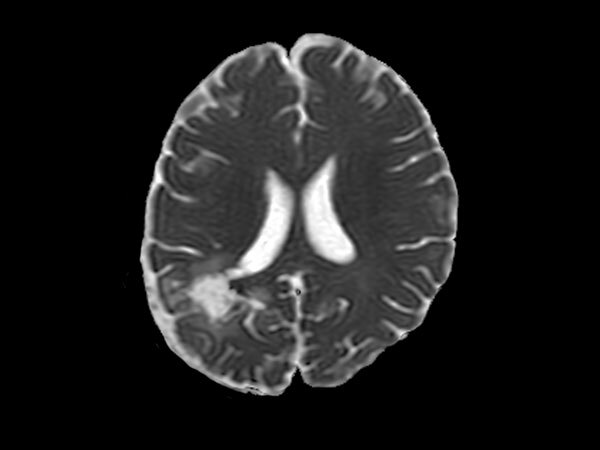 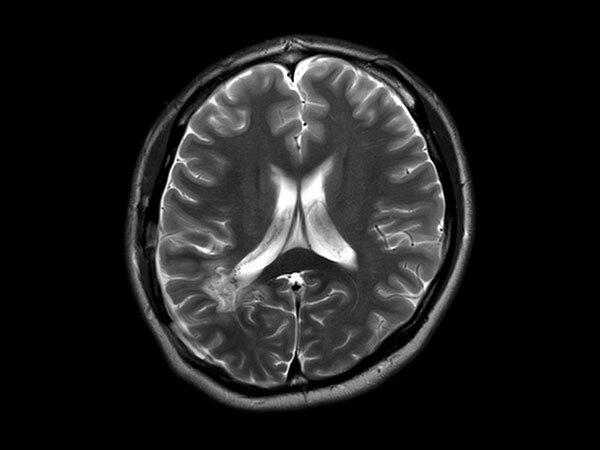 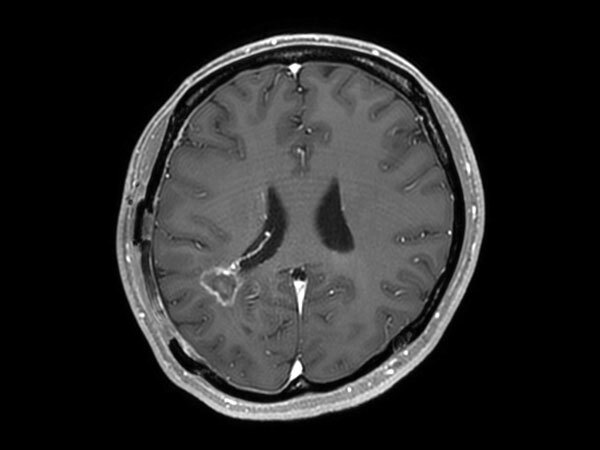 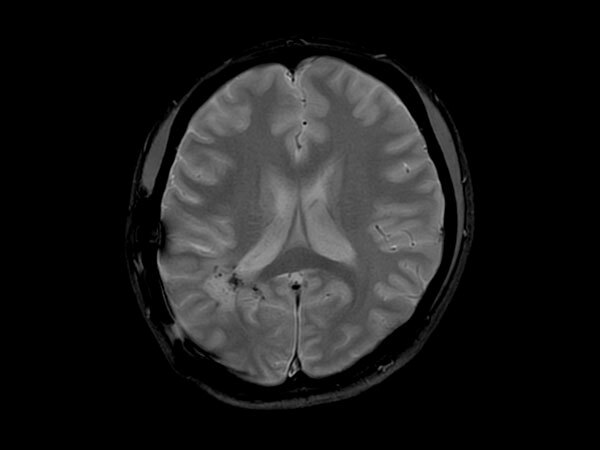 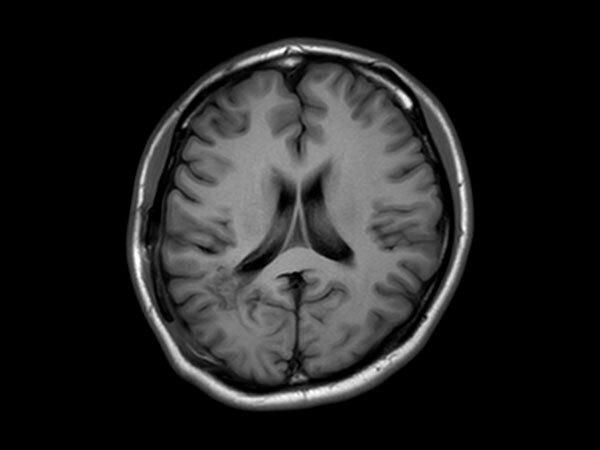 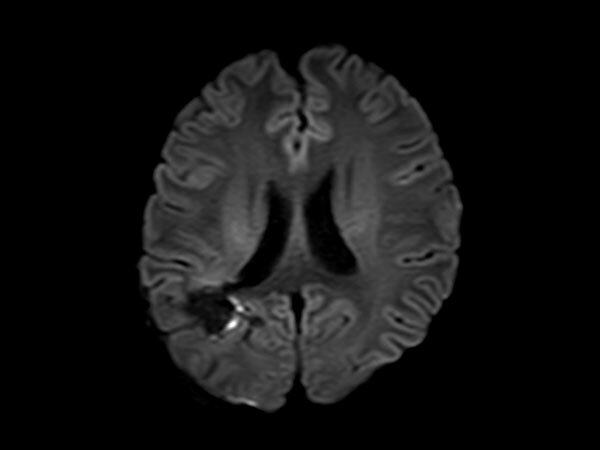 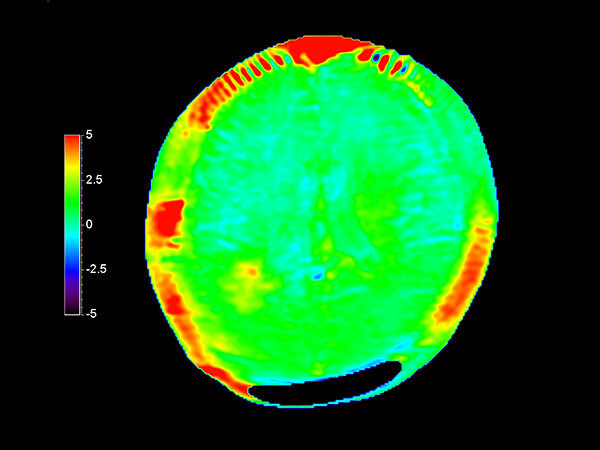 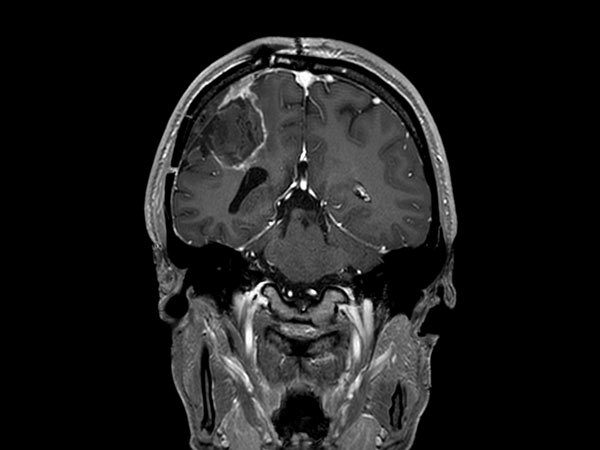 Patient with a glioblastoma recurrence. 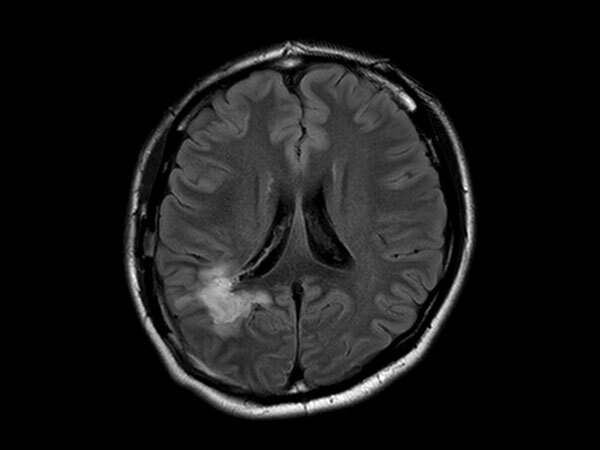 Glioblastoma was surgically removed 5 month ago. 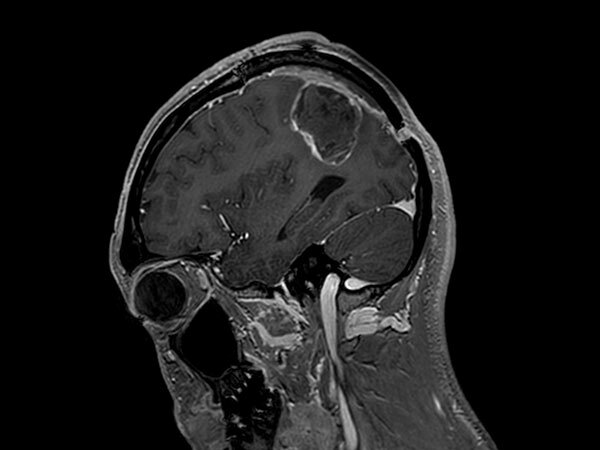 The gadolinium enhancement was first thought to be the enhancement of choroid plexus. 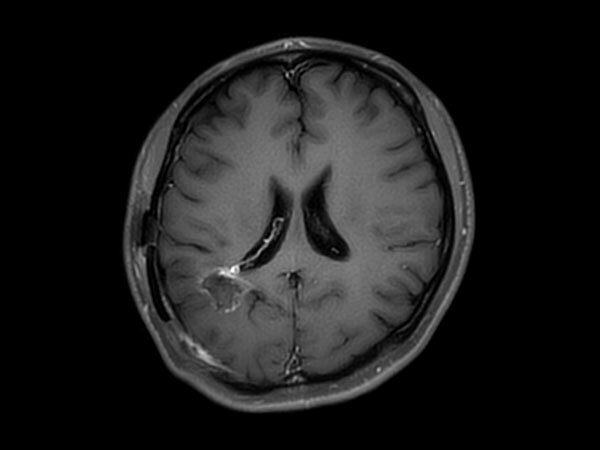 However this was diagnosed recurrence of glioblastoma due to the high APT value.